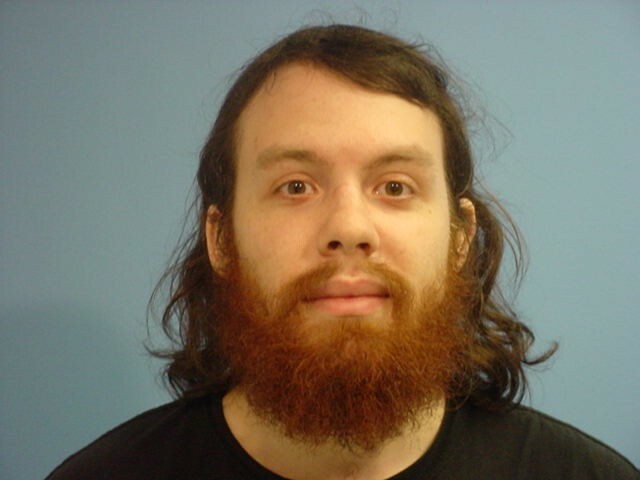 Andrew “weev” Auernheimer is demanding nearly 30,000 bitcoins after being put behind bars for hacking AT&T and stealing data from more than 100,000 iPad users. Auernheimer demanded that he be given restitution at the rate of 1 bitcoin per hour, for the amount of time he spent incarcerated. According to Auernheimer, he is owed $13.2 million dollars. However, the hacker refuses to accept government issued currency, and wishes to be paid in bitcoin. Auernheimer feels he is owed money from the government after being held up at gunpoint by federal agents and taken away from his childhood home. He claims he was not allowed to exercise his liberties as a US citizen. His incarceration lasted between January 18th,2011 to April 11th, 2014, totaling 1,179 days. At times, Auernheimer was contained in solitary confinement, serving his time for taking iPad users’ e-mail addresses and unique identifiers used to authenticate the devices to AT&T’s 3G wireless network. 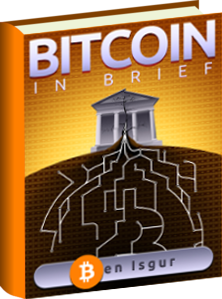 If given the bitcoins, Auernheimer will use them towards a charitable cause, such as “building a series of memorial groves for the greatest patriots of our generation”.